This is a washable token that can be attached to clothing and linens. The token can withstand not only water and chemicals but also heat. The advanced storage capacity allows storing of data for various usages. 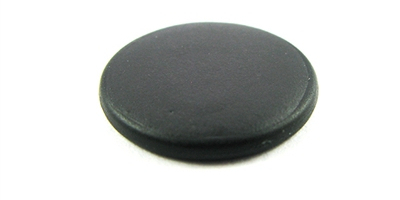 Manufactured in PPS material, it is a black circular tag, which is washable and fit for uses in special environment. It can withstand +120°C for 1000 hours; +160°C for 35 hours or +220°C for 30 seconds. 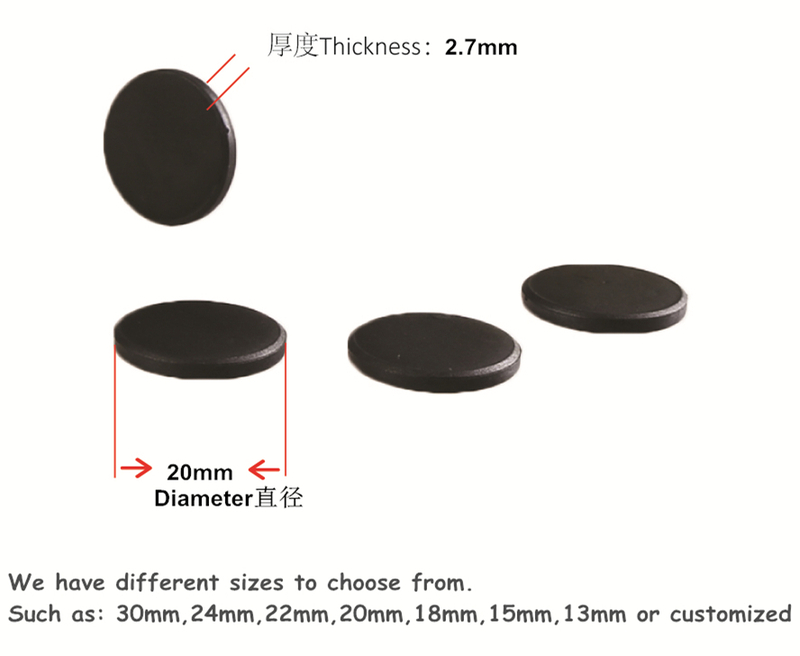 We can encapsulate NFC type 2 chips( NTAG213,NXP Mifare Ultralight EV1) or UHF Alien H3, it provides advanced storage capacity.